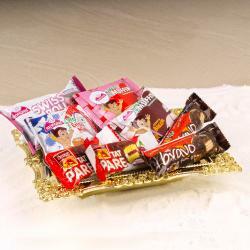 Product Consist : Bravo Chocolates, Muffins and Swiss Roll (Total Weight : 250 gms) nicely arranged in a Basket. 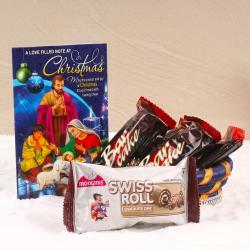 If you are Searching for something unique to send to a friend or an family our Christmas gift baskets are a great choice because its filled with the different flavor small packs of cakes and bravo chocolate bars. 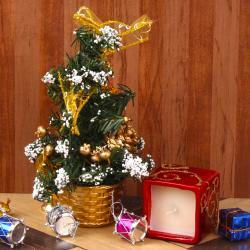 So go ahead and book your order now and send your best wishes to your dear ones with this Christmas gift hamper. 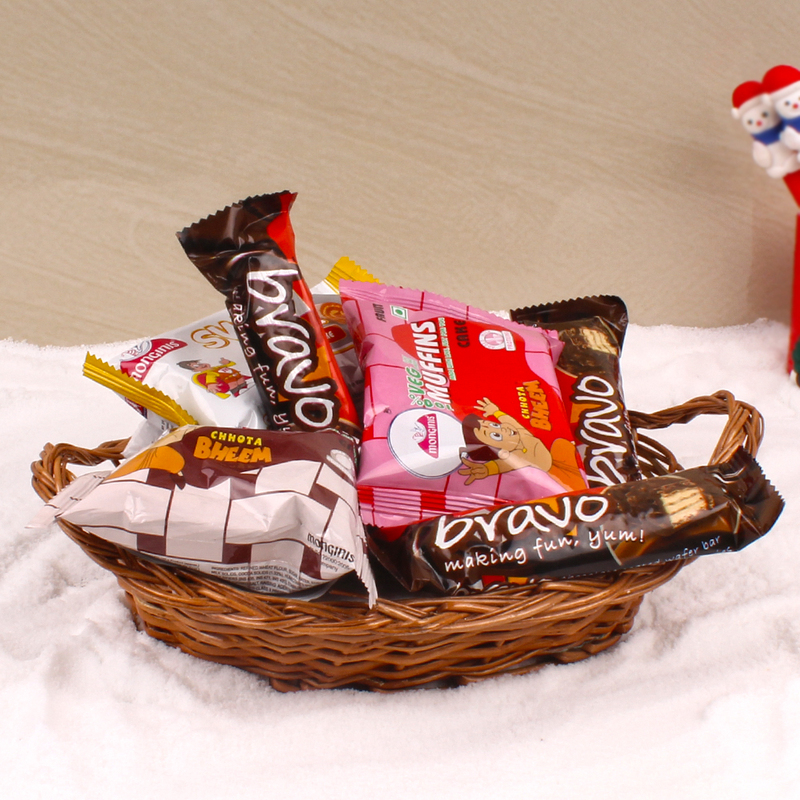 Product Consists: Bravo Chocolates, Muffins and Swiss Roll (Total Weight : 250 gms) nicely arranged in a Basket.